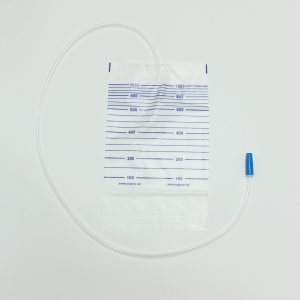 The hydrophilic latex foley catheter have a layer of pre-lubricated coating that is bound to catheter surface. 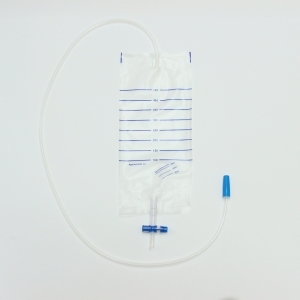 The pre-lubricated coating absorbs and winds water to the hydrophilic catheter, resulting in a thick, smooth, slippery surface. 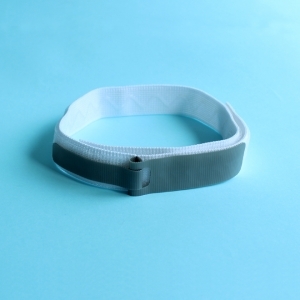 The coating layer remains intact upon introduction into the urethra and ensures lubrication of the urethra in its entire length. 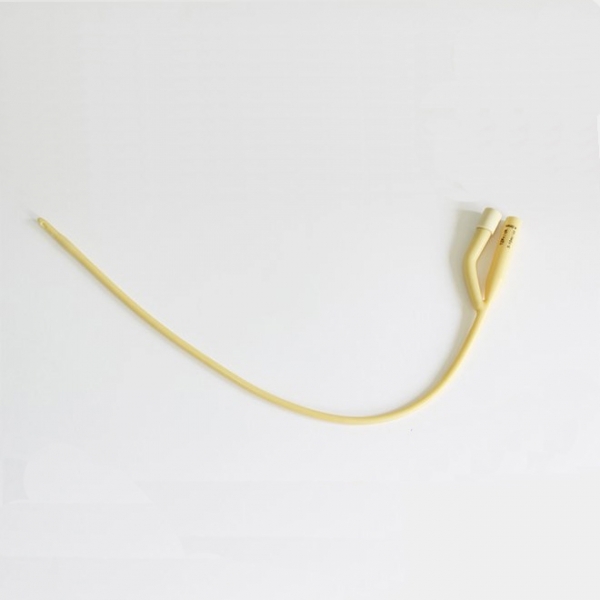 The catheter provides smoother insertion and enhance patient comfortable. 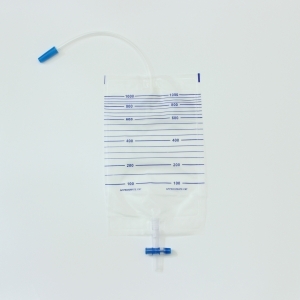 The lubricated hydrophilic coating helps reduce irritation of urethral mucosa and minimize encrustation. 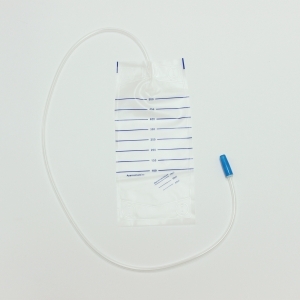 The catheter has a good tissue compatibility and reduce the mucosal trauma thereby reduce the infection.